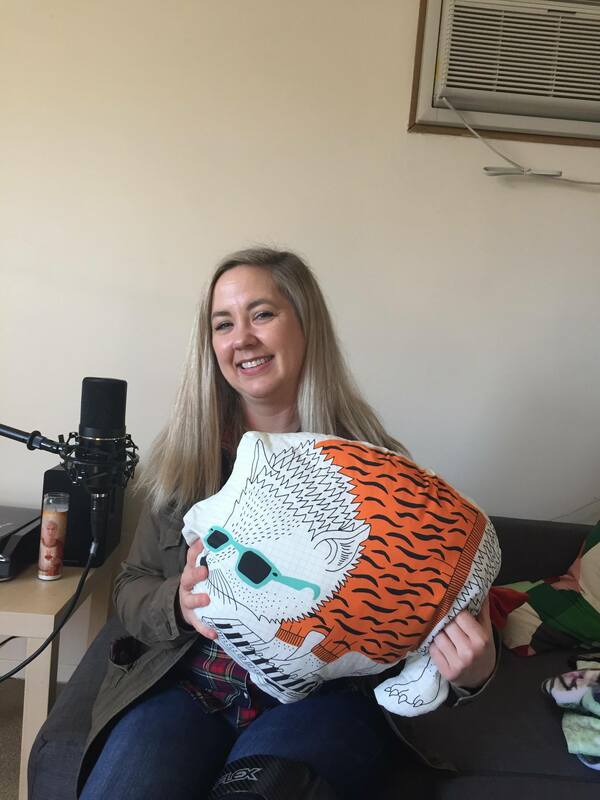 This week we cut deep with Brandi Olenick. Not only has Brandi been part of the local music scene for over 20 years, but she is also the founder of the Winnipeg branch of Girls Rock Camps. She talks to us about her experience in the scene from age 15 and how she is working with local folks to make space for young girls, trans, and non binary kids to learn how to play music in a band! So cool. Have a listen! Brandi also recommended a whole bunch of ways to volunteer and get involved no matter what gender you identify as, which would be really great if you did!